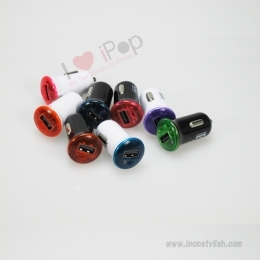 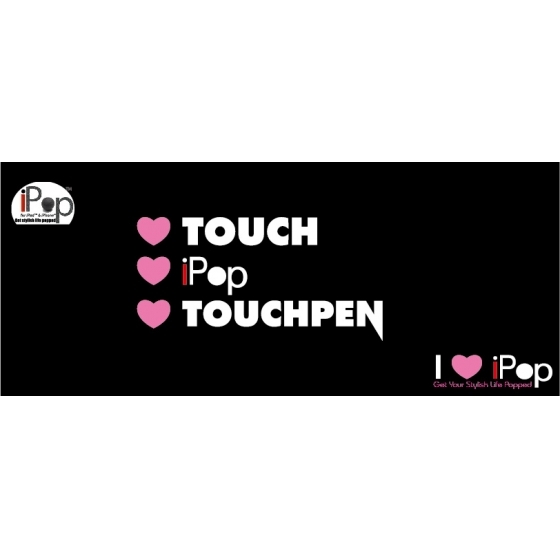 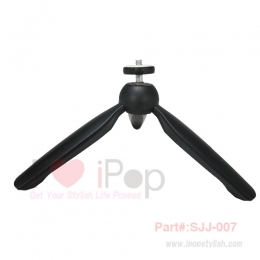 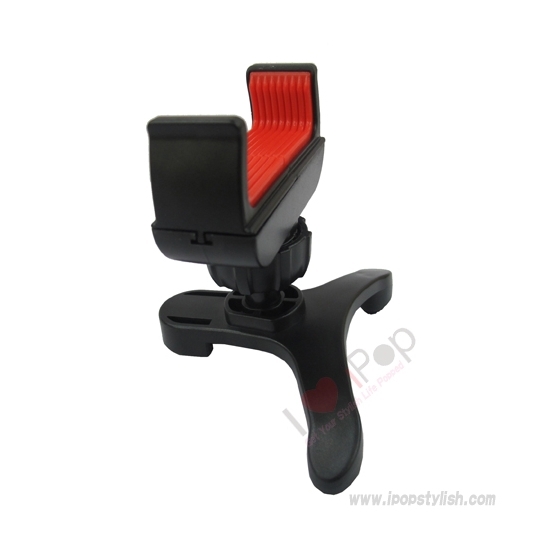 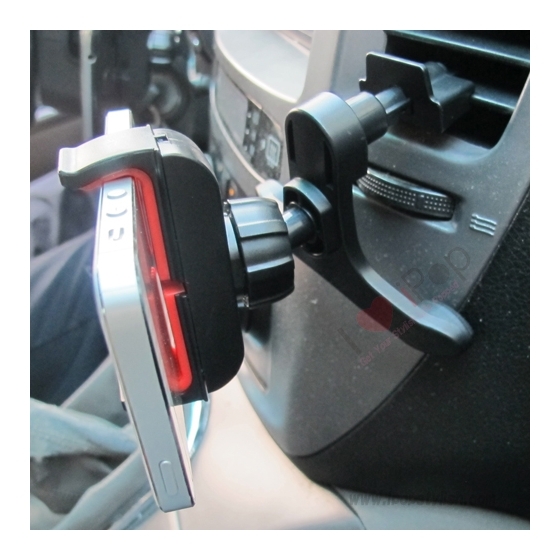 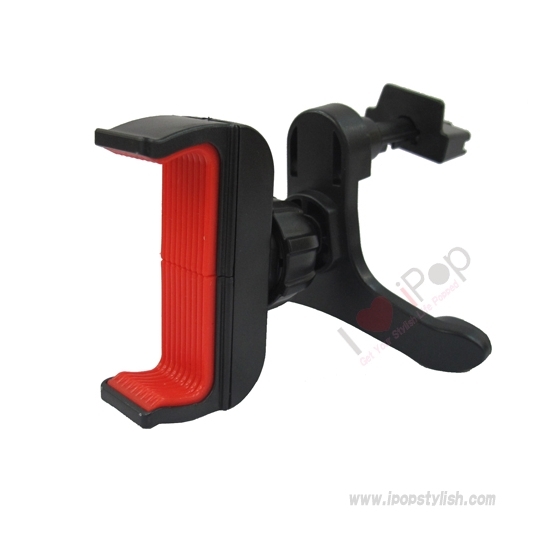 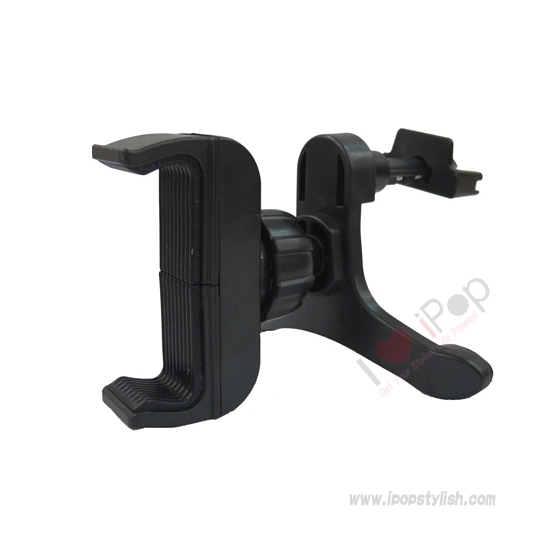 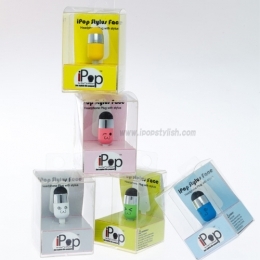 Product Name: iPop Airframe Portable In-Car Mount & stand for smartphone. 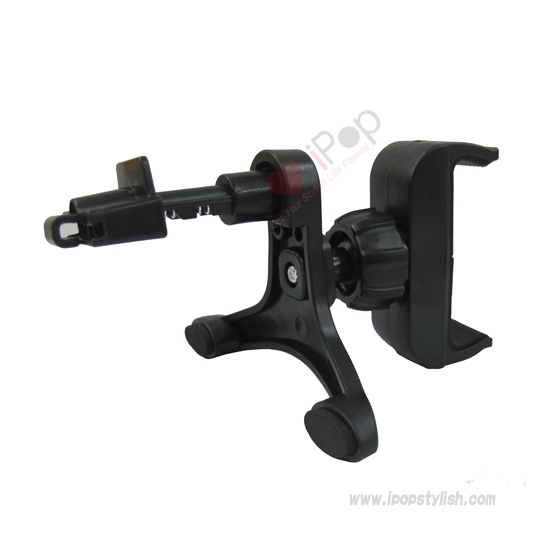 Description: In-Car Mount & Extendable Stand for Smartphones. 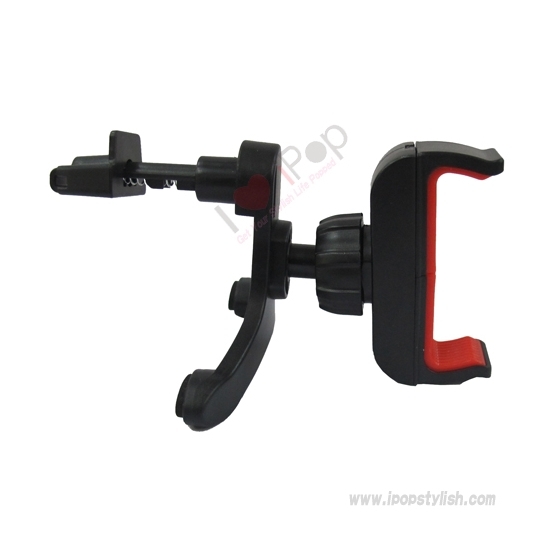 With 3 points attachment to hold the smartphone stably on the airframe. 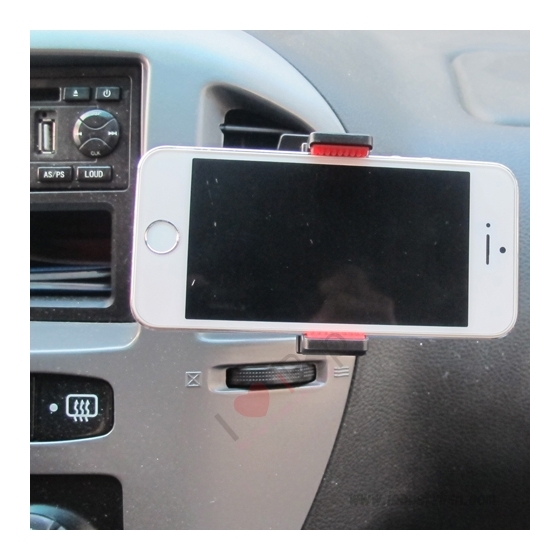 Usage: Smartphone Holder in car.